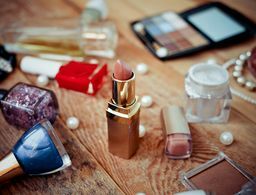 Nail polish is an ideal way to complement your look, but recent studies reveal that some polishes contain ingredients that are linked to serious health problems. 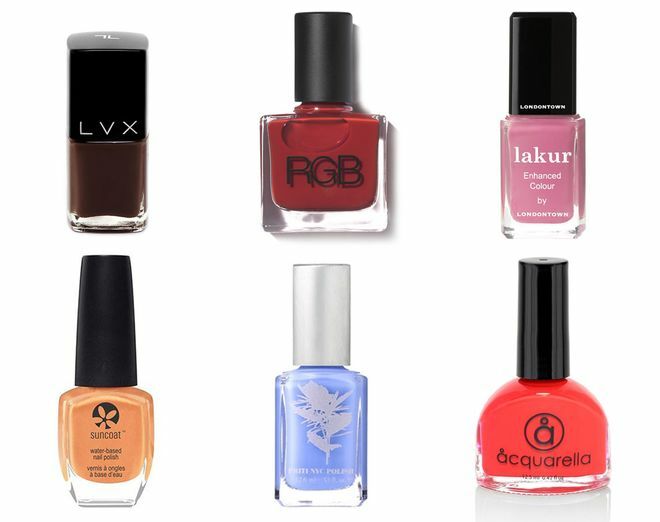 If you’re looking to get gorgeous nail color without the harsh chemicals, these are the nine brands to try. 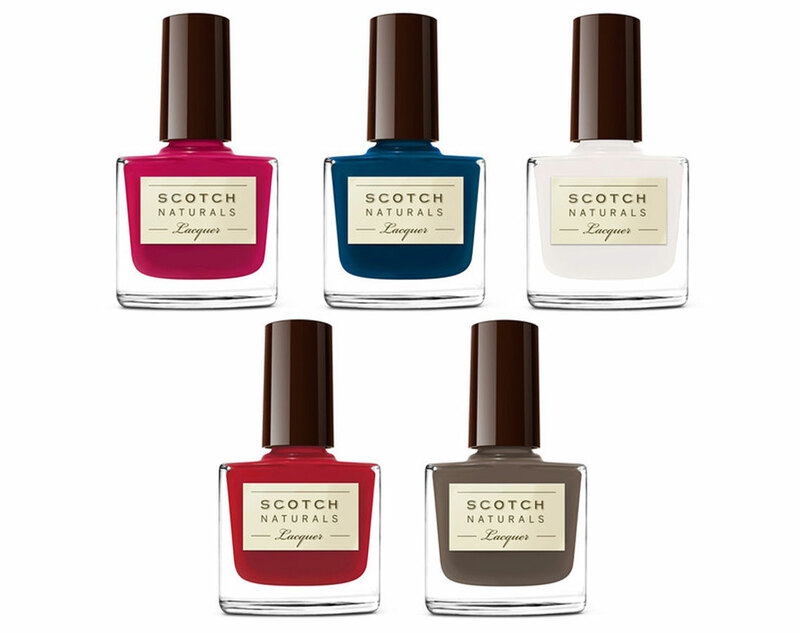 Known as the “healthy nail color of fashion,” brings a stunning alternative to traditional polish brands. 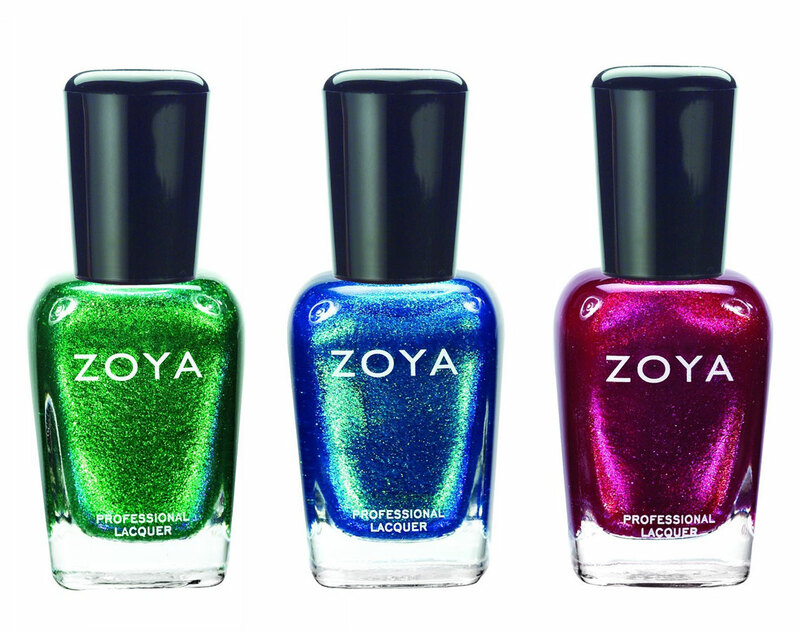 Their polishes are 5-free and come in a wide selection of colors, both elegant and daringly bright. It’s not a polish, but rather a natural-based lacquer, and is proud to admit that it’s free of all harmful ingredients—not just 3-free or even 5-free. 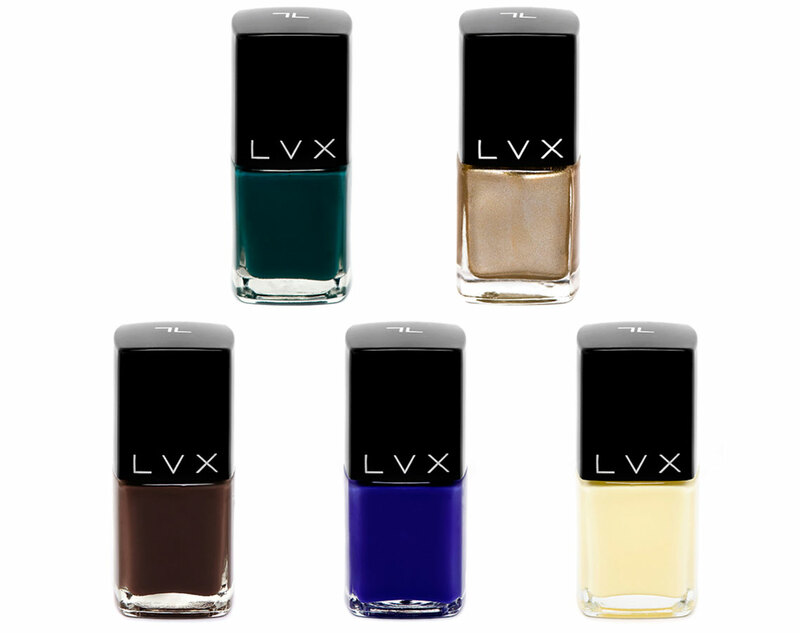 Its lacquers are sleek and come in colors that are bound to leave a lasting impression during a night out. Lacquers from have a patented shine and it shows. 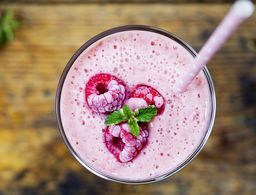 Not only are they free of five harmful toxins, but they also come in colors and textures that you won’t find anywhere else. They are the go-to brand for when you want a sleek and sophisticated look without risking your health. 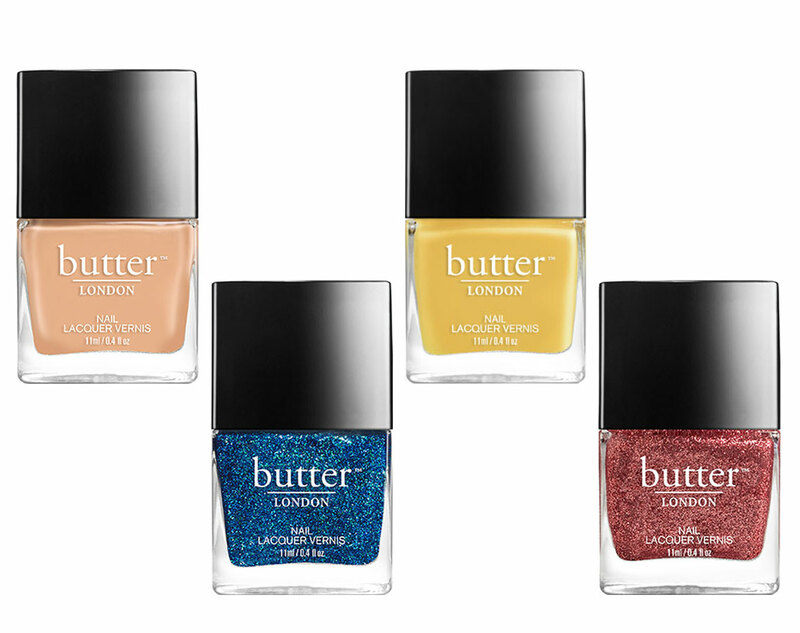 Nail polishes by are smooth and shiny and don’t chip easily. 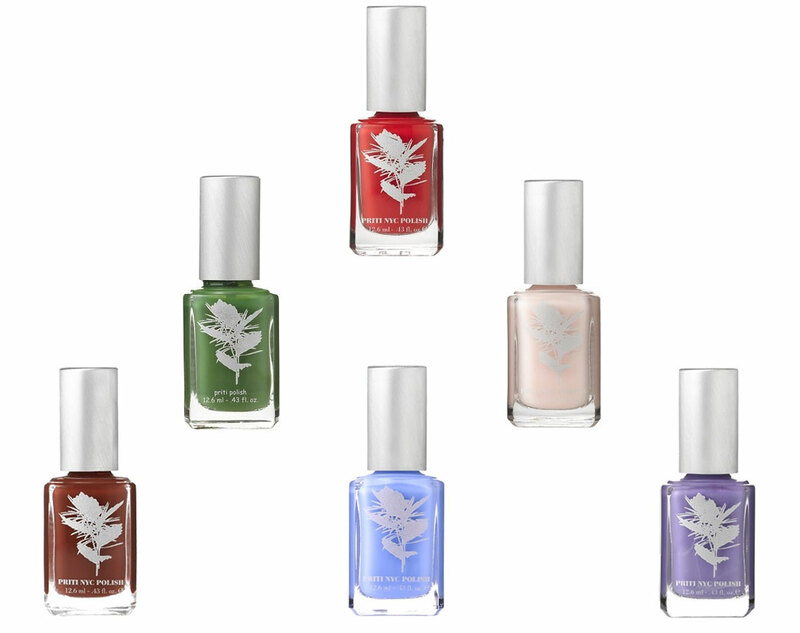 Free of the five harmful toxins typically found in many nail polishes, these products are also vegan and gluten-free. One of the best things about nail polishes from is that they are great for those who have allergies or sensitivities to conventional nail polish products. 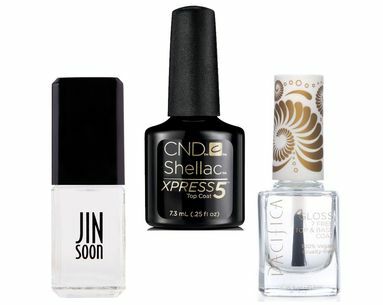 The brand's assortment is practically odorless and quick to dry, allowing you to apply the polish just about anywhere. 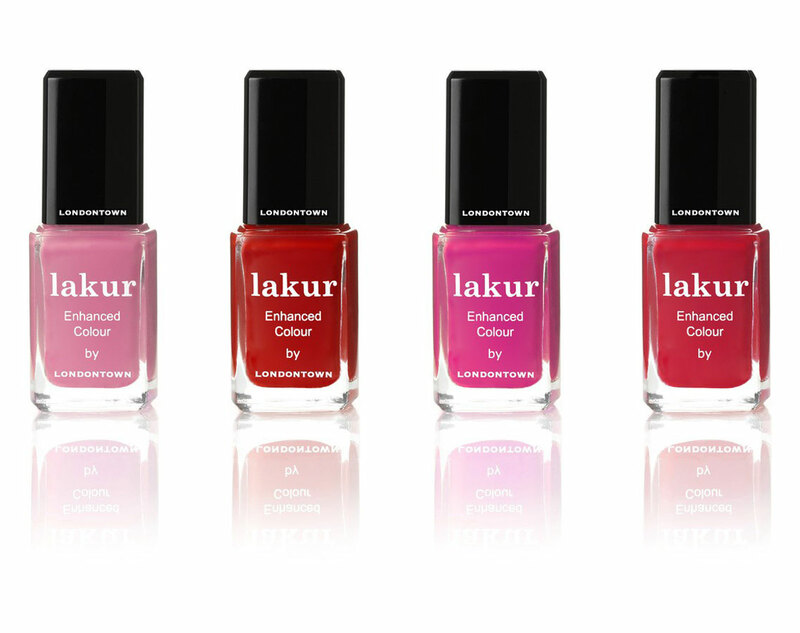 If you are looking for an award-winning nail polish brand, look no further than . Its polishes are completely water-based and nonflammable, bringing a whole new meaning to “5-free.” You can feel better about using an eco-friendly polish that lets you look your best. is a 5-free brand that doesn’t compromise your health. It is dedicated to bringing high fashion to your nails with dozens of ultraluxe shades that can give you the ultimate runway-ready manicure. 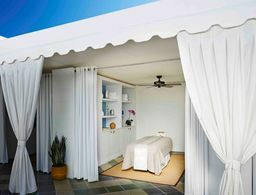 Not only free of the five toxins you want to avoid, but lacquers by are also all infused with ingredients that can restore your nails to a firm and healthy look. They provide long-lasting shine and a smooth finish for a flawless look all day long. 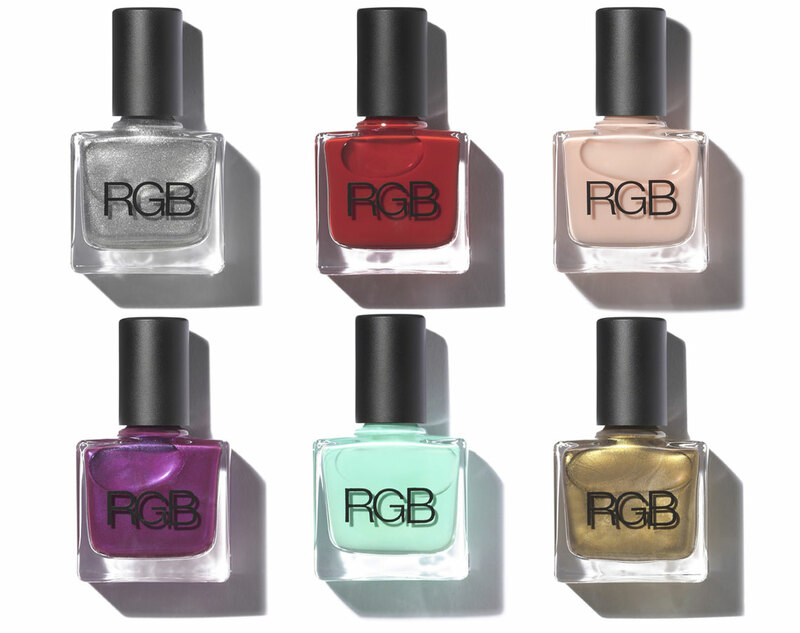 With more than 100 stunning shades, gives us 5-free polish in a super sleek bottle. 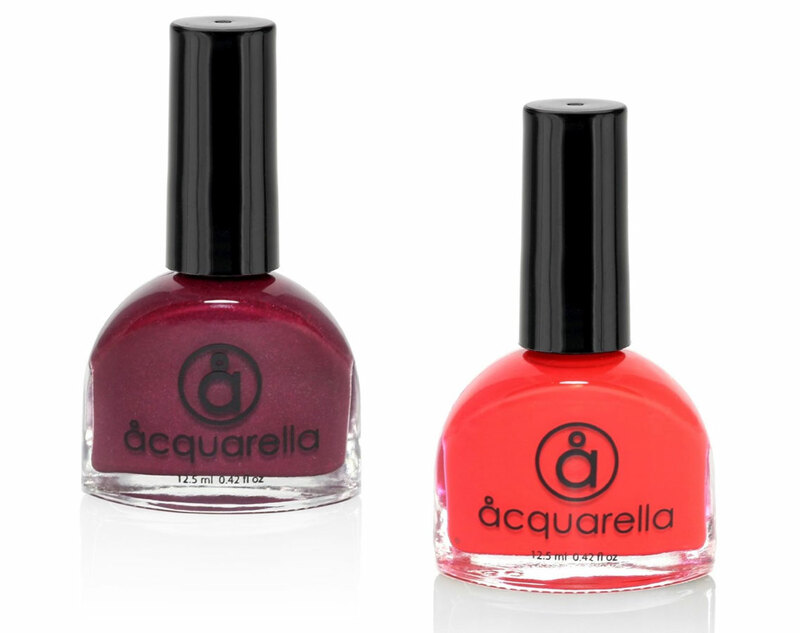 These nail colors are eco-friendly and completely safe to use on children or if you are pregnant, letting you make beauty-conscious decisions you can feel comfortable with. This way to a long-lasting mani. Could Your Nail Polish Be Making You Sick?